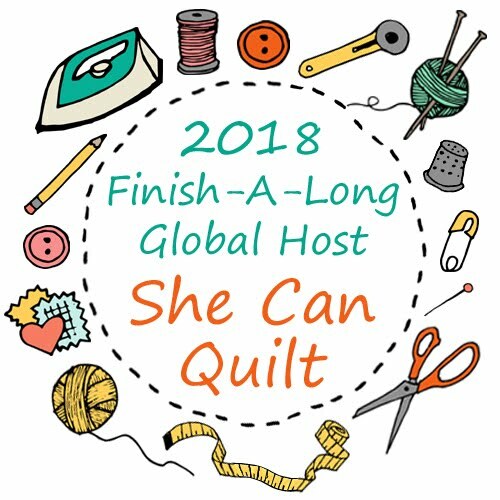 she can quilt: 2013 Finish-A-Long - Q1 Begins! Welcome to the first Quarter of the 2013 Finish-A-Long. I am excited to be your host this year for the FAL, as it moves along from Rhonda at Quilter in the Gap. There are already some wonderful sponsors and tutorials lined up for this year. I will be sharing more details about the sponsors later this week, they are excellent and deserve their own post. If you would like to be a sponsor or to write a tutorial for any of the four quarters, please let me know. The Rules for the FAL are here, and let me know if you have any questions. When Rhonda started the FAL last year, the intention was to make a low pressure, fun group with the goal of getting already started UFOs out of the sewing room and into use. So round up those projects that you do want to finish over the next three months, take a photo of where you are at now, and make your list. You need to link that list to this post to have the projects eligible for the prizes at the end of Q1 - each finish will be one entry into the random draw for the prizes. If you are not a blogger, you can link a flickr picture, pictures, or a mosaic of one or more projects too, your picture just needs to have some details about the project and that you are entering it into the FAL. I will put some details about how to link a flickr picture in our FAL Flickr group too, but if you have trouble, let me know and I will help you out. 1. King Size Mod Pop - I am still quilting this monster king size quilt. I have done the long wavy background parts and am moving onto the middle of the circles. We are setting a completion date in the Mod Pop QAL soon, so I need to make sure I meet it as I am the host. 2. Windmills and Trees - this is Lynne from Lily's Quilts' pattern which I was pattern testing. I pulled out the background fabrics, and debated how to finish the back. I stalled in debate. I am going to finish that back and get this one finished. 3. Low Volume top with circles on it. 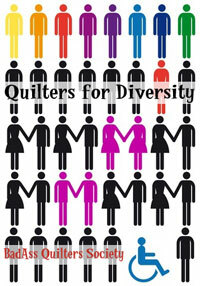 This is the quilt behind the 2013 FAL button, it needs to be done. And I love it, so it is on the list. Oh, and you can grab and show off that button too, you can get the code to do that here. 4. Quilt the Mystery Quilt - I am going to use this quilt this spring. I love it, I am so tired of being afraid to wreck it. 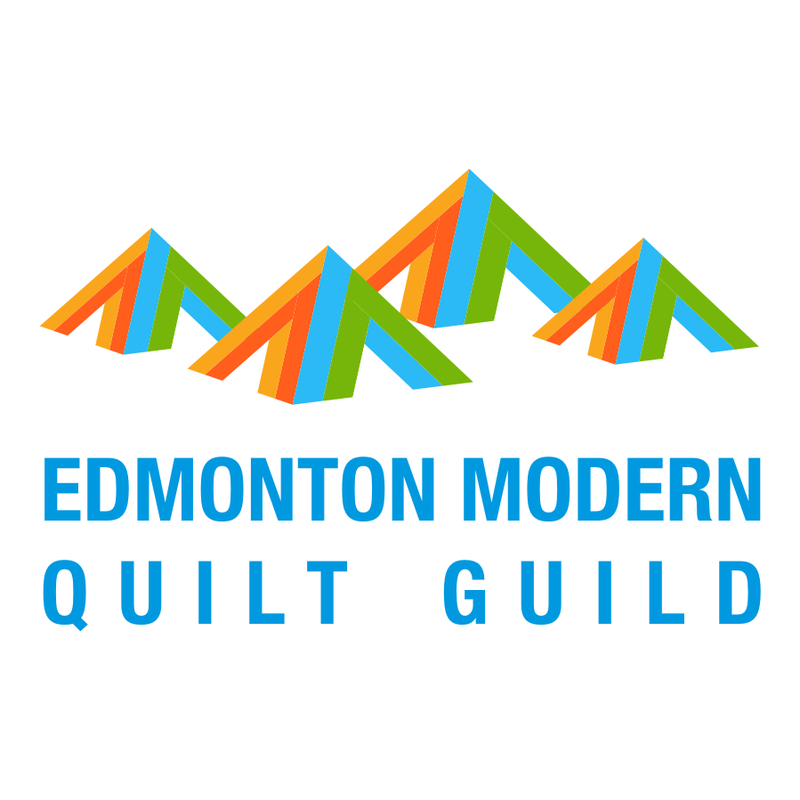 I am going to quilt and bind it in Q1. 5. Scrappy Trip Along - Yup, I am all in for this recent internet craze. Also now on instagram where I am shecanquilt and still trying to figure out how it all works. I have 11 blocks done, and lots of strips cut now, so this will be for the "I just want sew something easy" days. I am going to quilt it in one big concentric circle like Laura Jane did, so there is nothing to slow me down (well, except all those other projects). 6. Modern Stitching Bee Quilt - I am going to make sure at least one quilt made from bee blocks is on my FAL list each quarter this year. Look at those blocks, they are all wonderful. I am thinking I will lay them out in 5 block rows and maybe make a couple more to finish off a 6th row. This quilt is for me, and I can't wait to finish it. Also, did you notice how I had each person put the sashing on so I don't have to either deal with the stretchy bias edges or let the sashing slow me down. So are you still in your chair, I know six quilts in three months, well just wish me luck because it would be so good to cuddle under each of these. Now it is your turn. Make your list and link it up. I hope you will also post your pictures in the flickr group and get to know the folks there too. Do try to visit a few of the links to people you don't yet know, these projects are inspiring too, despite being a bit dusty and forgotten, and we all need as much encouragement as we can get to get them finished. The link will be open until the end of Sunday January 13 at midnight MST. I am going to open it early so most of you are east of me and your days start considerably earlier than mine. In fact my friends in Australia have been enjoying their Monday for some time now and it is only supper time on Sunday at my house. And Rhonda at Quilter in the Gap will be announcing the winners of the Q4 prizes later this week. Last of all, finish those projects, and tell us about it as you go. For some reason Rhondas link isn't working for me. Your projects are gorgeous...thanks for hosting and I hope that doesn't slow you down with your goal! You have some wonderful projects on the go! For the past few years I joined in finish-alongs, but I never really got much done. What’s the secret of accomplishing things? I always feel so tempted to start new projects! My mosaic has 24 unfinished projects and there are even more! I thought you said you were keying your list short! I'll be back after the school run and necessary stuff is put the way to do my link. Thanks so much for organising all of this Leanne. Wishing you and every one all the best in completing there projects. Your idea of not much of a list and my idea of that are light years apart. You go girl!!!! I will join in this time as I need to finish a few projects and what better way to be a little more accountable than joining in the FAL. I'll be back later to link up after I've had a look at what I'd like to add to my SHORT list. Lol, the size of your list is similar to mine. Best of luck Leanne! Thanks for hosting this year Leanne! You have some gorgeous quilts on your list (but then, all your quilts are gorgeous!) I only have one on mine, but hopefully as the year goes on I'll be able to balance my time better and fit in a little more sewing time. Thankss much for picking up the baton and hosting this years QAL. I certaily helped me finishing things last year that may never have got done. Although I appreciate it's lots of work for you. 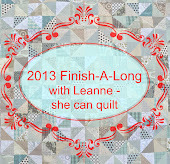 Love your quilts for this Quarters finish. Good luck. Thanks Leeanne for a great job of organizing and posting this years FAL. I'm a newbie here with a looong list of oldies to get finished, so hopefully I'll be able to get them done in the 4Qtrs of 2013. I'm so glad to see your list is longer than mine...I seem to always be 'OverDoSue', and this FAL Qtr seemed like alot. Looking forward to this challenge, meeting the other participants and seeing all the wonderful UFO's FINISHED! I watched the FAL from the sidelines last year but am joining in this year :-) Thanks for hosting and keeping us all in check! You have some great quilts on your list - good luck! I need a lie down after reading that list! I can't wait to see which one you tackle first! Your list is full of beautiful projects! I've got a long list of goals but with as many UFOs I have that I'm pushing hard with them... winter in MN is prime quilting time. 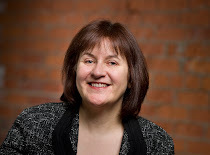 Thanks for hosting this year Leanne! Thanks for continuing the FAL for 2013! I was really hoping someone would. Too fun. I think I might join, but am traveling now and won't return until Saturday night. If all goes well, I'll get a post up and link up. I just want to say that I'm loving your list and projects. And laughed when you said you had a Scrappy Trip going on. Bravo to you for all your projects! Oh my gosh!!!!! You have some awesome quilts there! Love the trees, the LV with the circles, the granny squares, the scrappy trip. OH heck-I love them all! I would love to join. I have many UFOs--since I have yet to ever finish a quilt! I have a couple tops-but haven't done it all-so my list may be really short this time. But with a new machine-I am excited to get going! I am so excited about the 2013 FAL and so glad you have volunteered to take it over. I have just added my link like a Last Minute Charlie. Love your list - esp the Lily's Quilts trees - I must add that to my 'one day' list as it is such a funky quilt. Got it linked! Thanks for hosting this--it will give me some structure, I hope. Ok, I had on my list to do to link up , and I forgot. I still will follow along, and get in on the next quarter. Fun company keeps you from blogging and sewing!